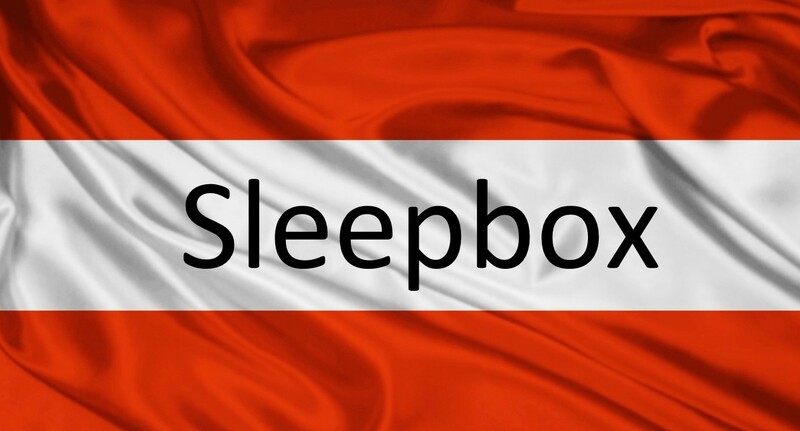 Home to many of the world’s best classical artists, Austria is now home to Sleepbox. If you haven’t heard of Sleepbox by now, Sleepbox is a revolutionary concept in micro accommodation and with every capsule offers first class luxury. Sleepbox Austria has so much to offer. Giving a space of serenity into a working environment by allowing employees to take time for rest while at work to increase their productivity rate. Allowing passengers in airports to relax in peace while waiting for their flight. As well as being the perfect solution for short term rejuvenation Sleepbox Austria is ideal as an alternative to traditional hotels. With each capsule being free standing there is no extra cost and time of building individual rooms. Sleepbox has endless possibilities. However you want to utilise a Sleepbox, we can make it happen. Contact Sleepbox Austria for a Sleepbox price or for more information info@sleepbox.co.uk or click on the side menu bar to view the full Sleepbox product range.